Flare spot is one type of flare artifact caused by a number of conditions, frequently provoked by one or more high-luminance sources within or close to the camera field of view. When light rays coming from a high-luminance source reach the front element of a camera, it can produce intra-reflections within camera elements that emerge at the film plane forming non-image information or flare on the captured image. Even though preventive mechanisms are used, artifacts can appear. 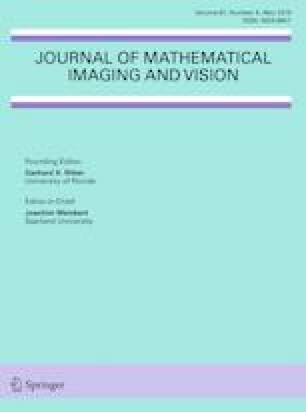 In this paper, we propose a robust computational method to automatically detect and remove flare spot artifacts. Our contribution is threefold: firstly, we propose a characterization which is based on intrinsic properties that a flare spot is likely to satisfy; secondly, we define a new confidence measure able to select flare spots among the candidates; and, finally, a method to accurately determine the flare region is given. Then, the detected artifacts are removed by using exemplar-based inpainting. We show that our algorithm achieves top-tier quantitative and qualitative performance. The authors acknowledge partial support by MINECO/FEDER UE project, with reference TIN2015-70410-C2-1-R, and by H2020-MSCA-RISE-2017 project with reference 777826 NoMADS.